Black Cherry Pinot Noir brings an intense, yet not overpowering, fruit flavor to your palate. Island Mist is a delicious alternative to everyday wines and wine coolers. 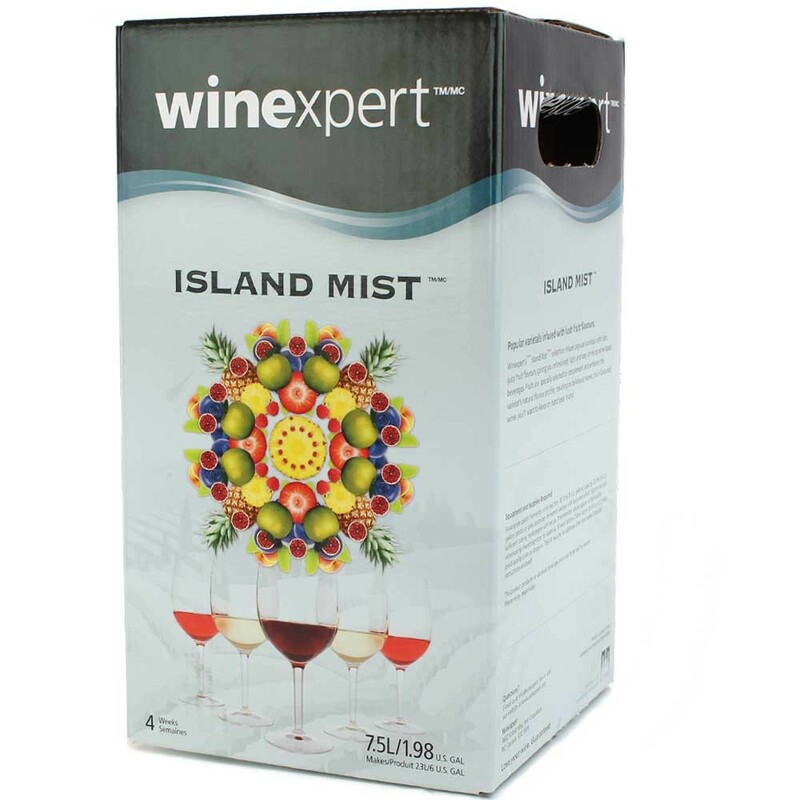 Combining the crisp freshness of distinctive varietal wines with full fruit flavors, this unique combination makes a fun, refreshing wine-based beverage to enjoy anytime. The tangy, sweet burst of black cherry combines with the light-medium body and cherry-spice flavors of the Pinot Noir to bring an intense, yet not overpowering, fruit flavor to your palate. Sweetness: Sweet | Body: Light | Oak Intensity: None.